Overloaded XP Forum - Sassy Nex's weekly PvM competitions! Overloaded XP Forum > Overloaded XP > Events > Sassy Nex's weekly PvM competitions! 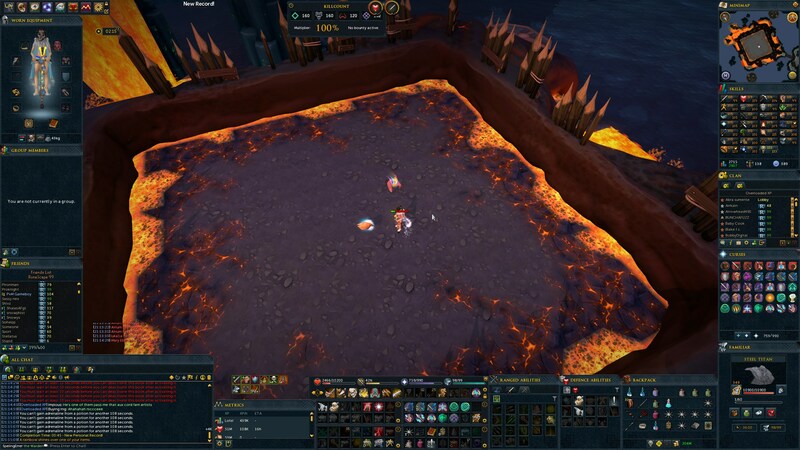 Full Version: Sassy Nex's weekly PvM competitions! 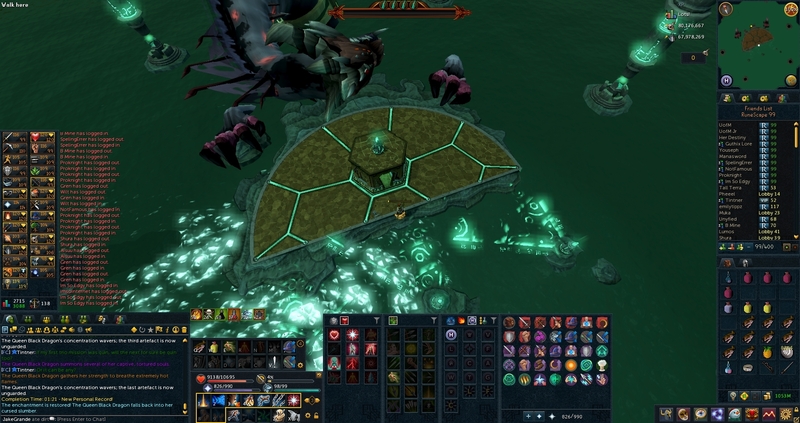 I will be hosting a weekly PvM competition where EVERYONE has the chance to win 5m-20m! There are also bonuses for those that get the fastest times. What are the rules you may ask? -All styles relatively same speed, use the one you're most comfortable with. -Build to 100 with minions outside, then ulti at the start of the fight. -Best way is to run away/tank the special attacks and freedom after frenzy attack. 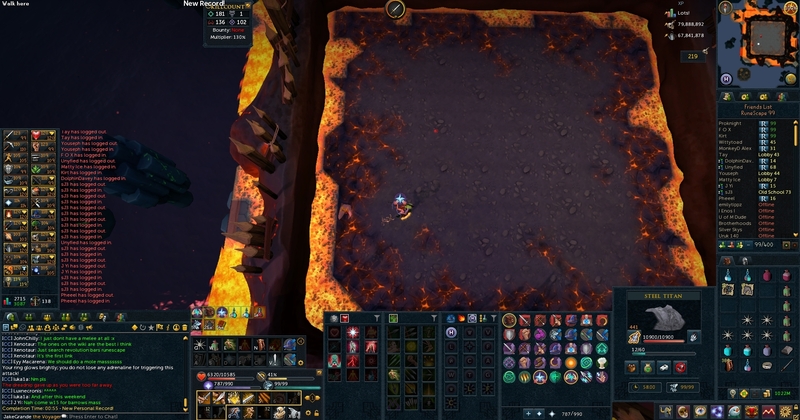 - 5m for anyone who gets a benchmark time or faster. Prizes will be distributed at the end of each competition at reset. Any screenshot without meeting these requirements will not be accepted. Feel free to leave any comments and suggestions about future competitions! 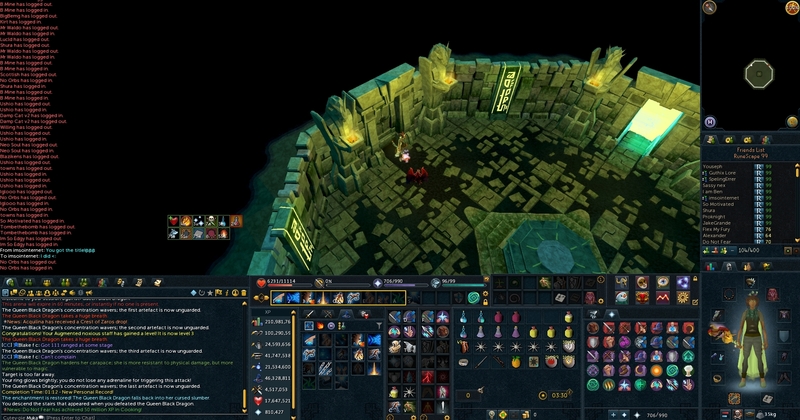 My noob self did a pvm challenge! Very cool concept Sassy, I will try to post my submission soon!